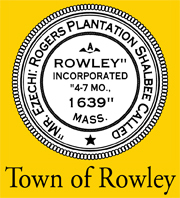 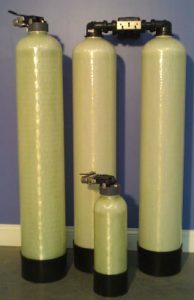 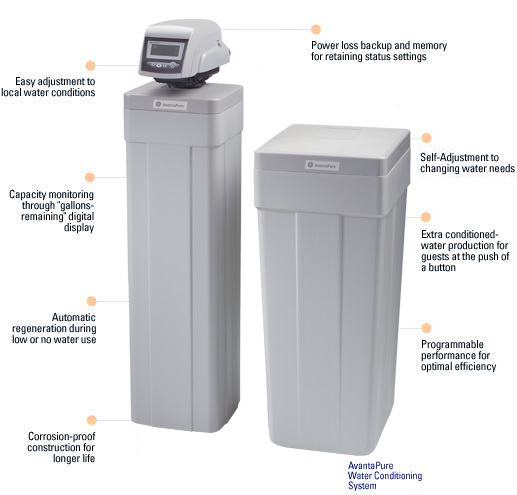 Water is considered “hard” when your Rowley water contains higher levels of dissolved calcium and magnesium. 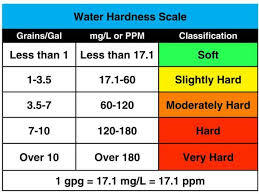 Hard water makes cleaning clothes more difficult, creates streaking on dishes and glasses, and makes cleaning your hair and skin well a challenge. 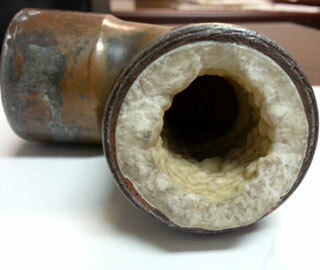 Hard water can also damage your home’s piping distribution system if not corrected. 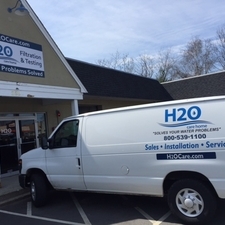 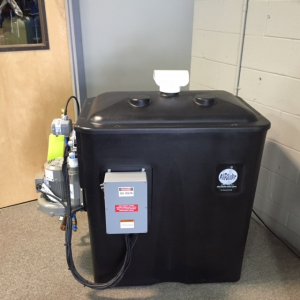 Hard water makes it hard to clean.There are high efficiency filtration solutions that will condition your hard water by removing these hard water minerals through the proven ion exchange water softening process.